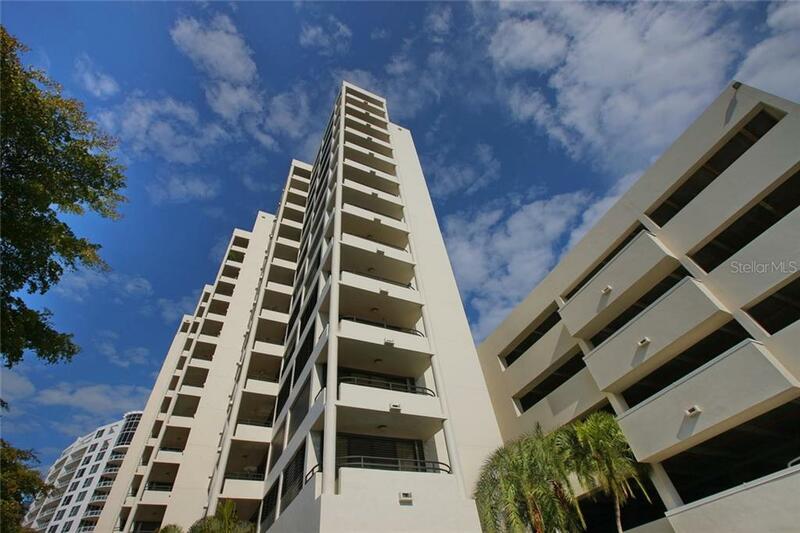 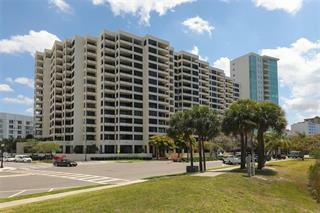 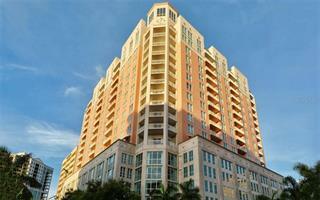 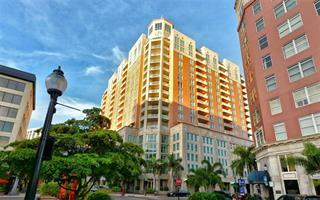 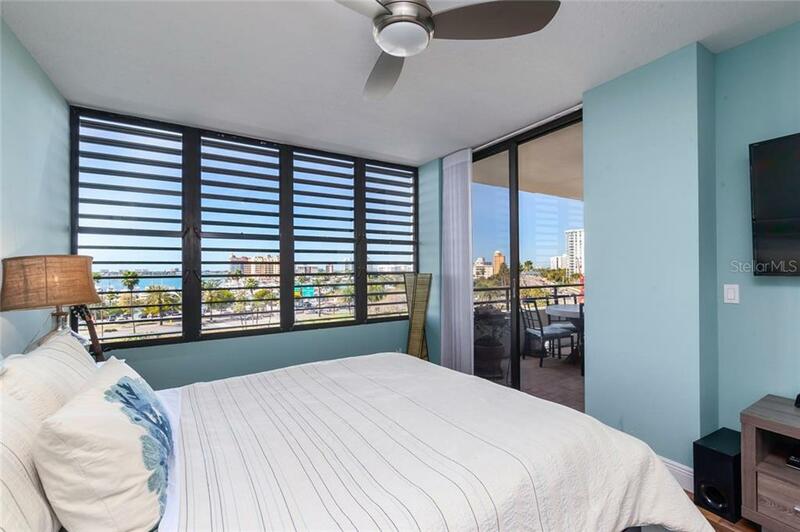 Ask a question about 1255 N Gulfstream Ave #505, or schedule a tour. 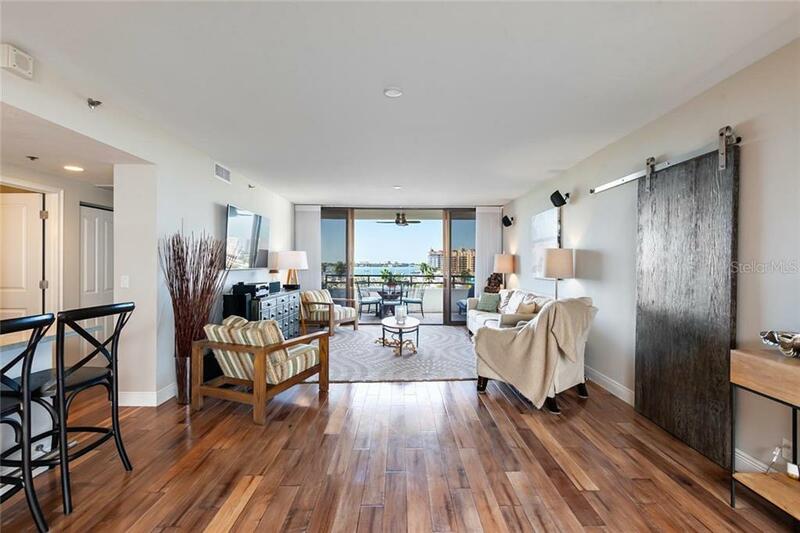 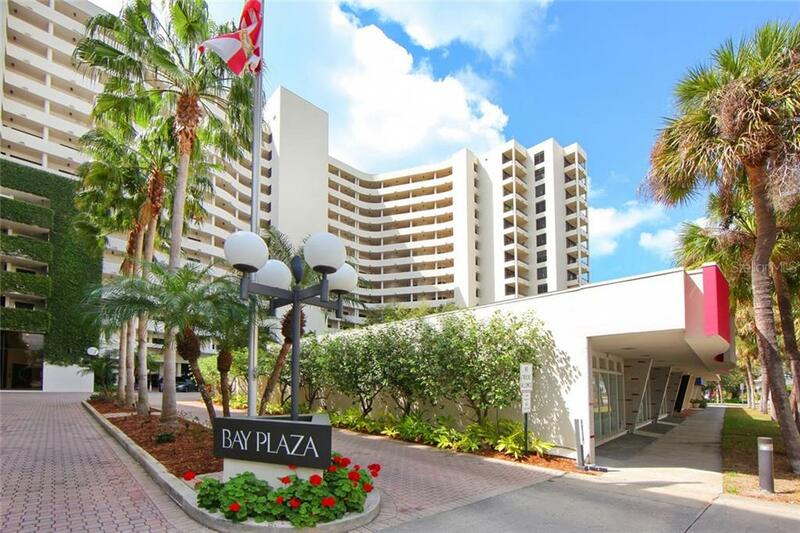 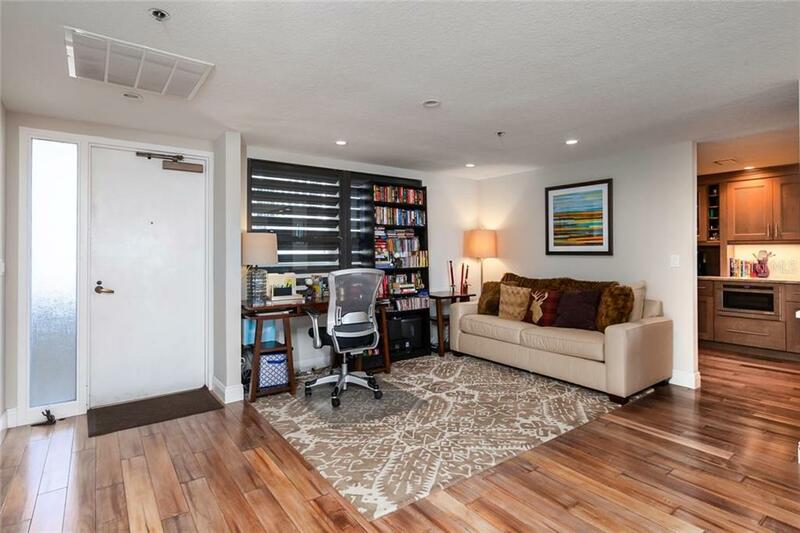 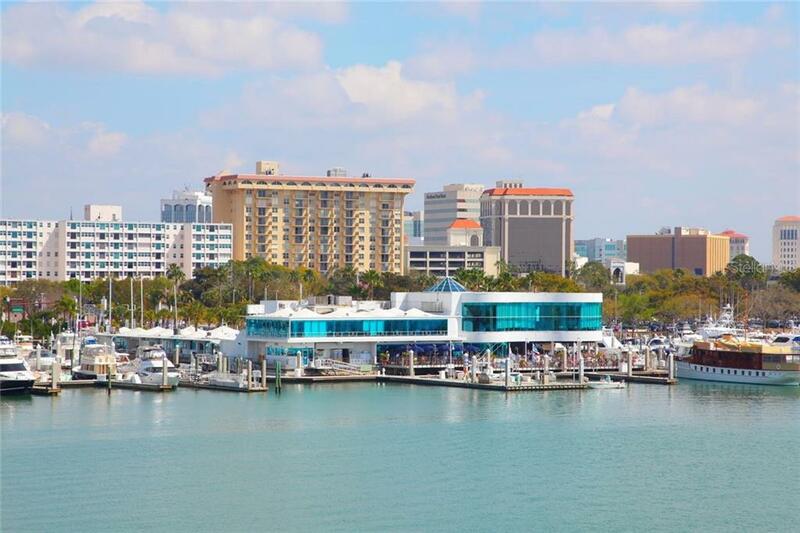 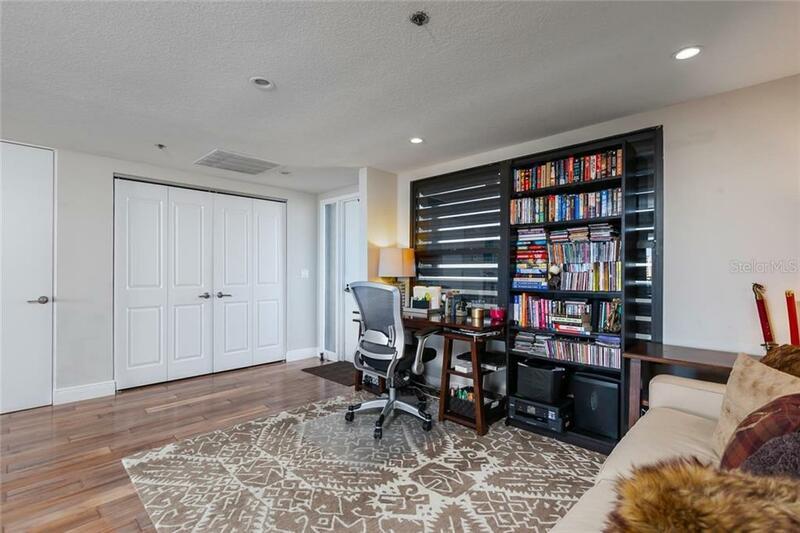 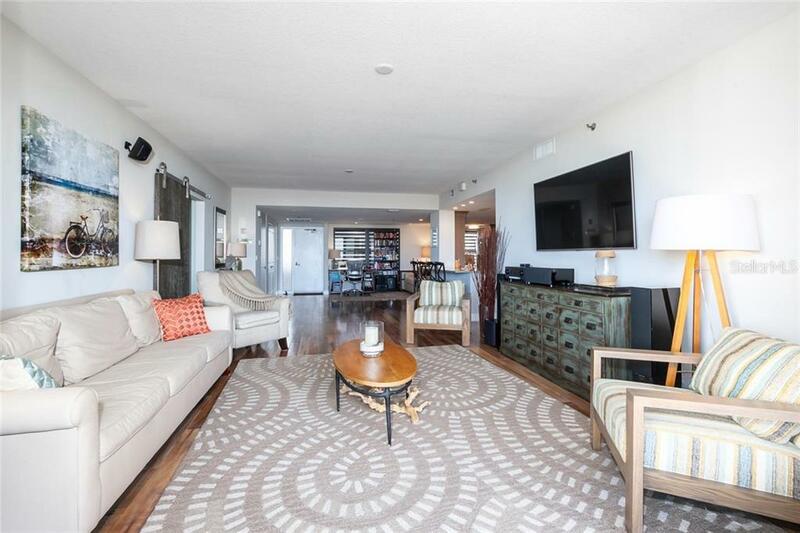 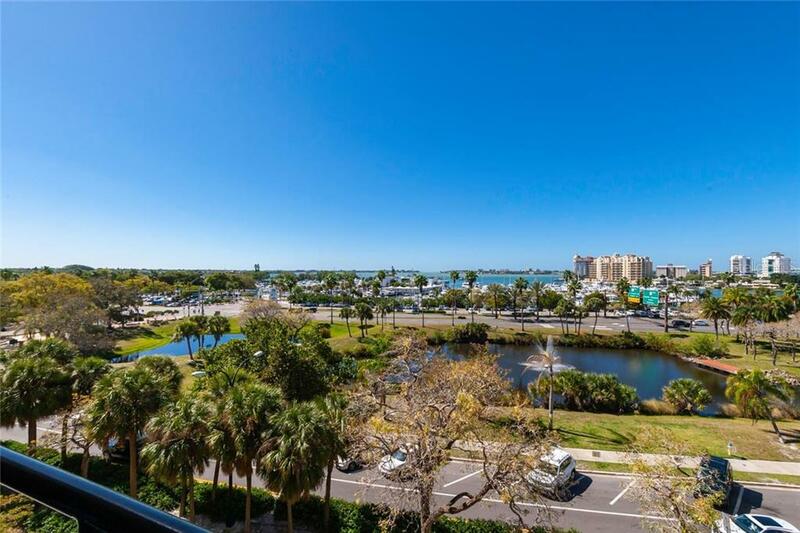 Captivating bay and marina views from this 5th floor Bay Plaza condominium provide the perfect backdrop to the downtown lifestyle. 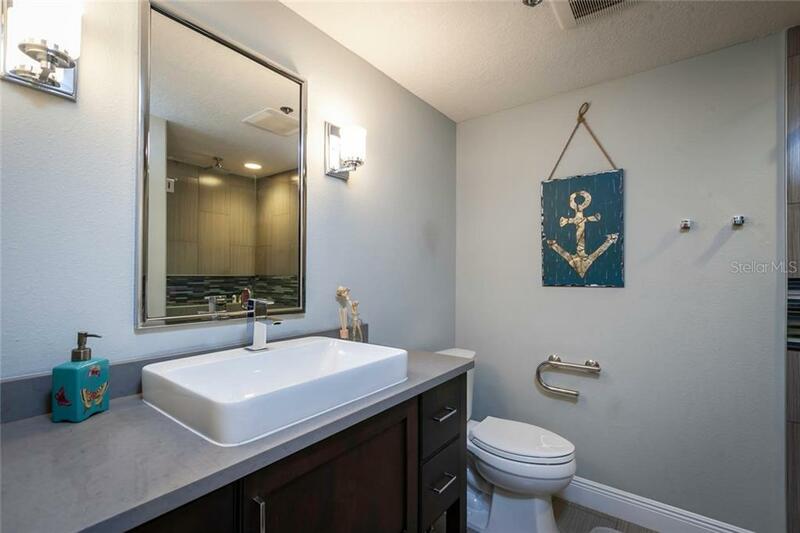 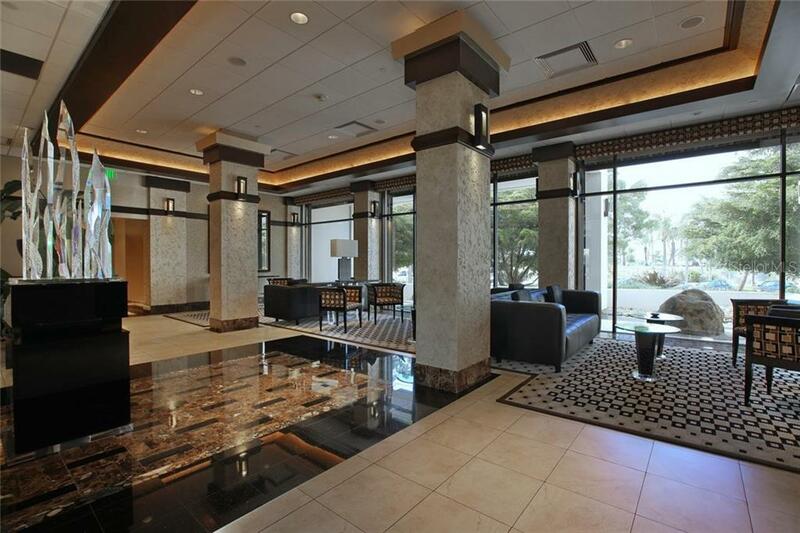 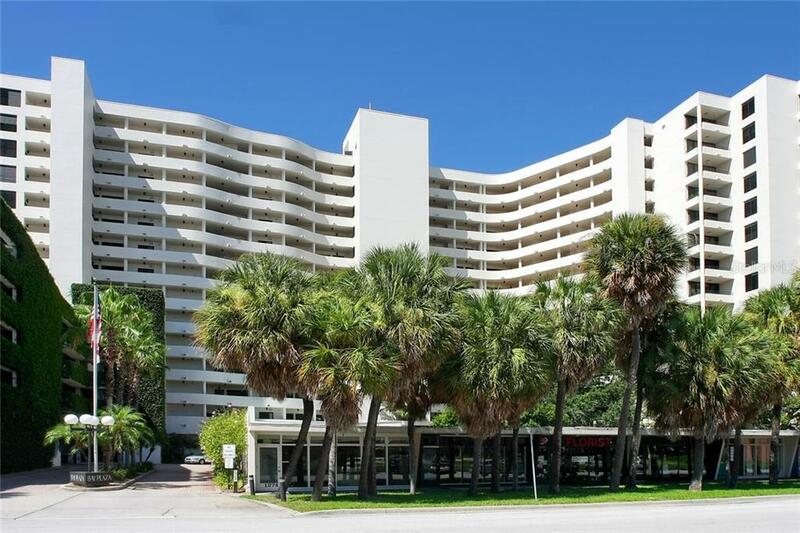 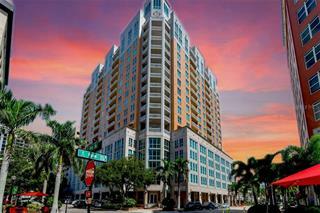 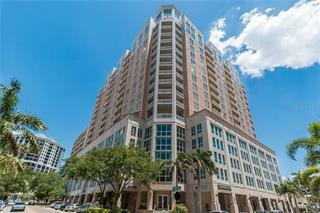 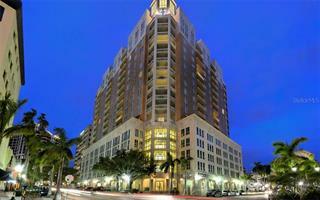 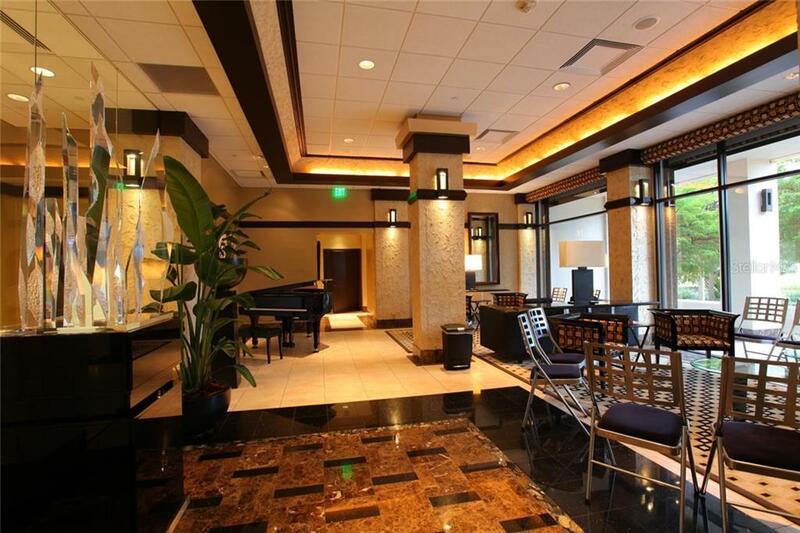 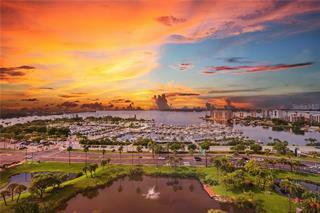 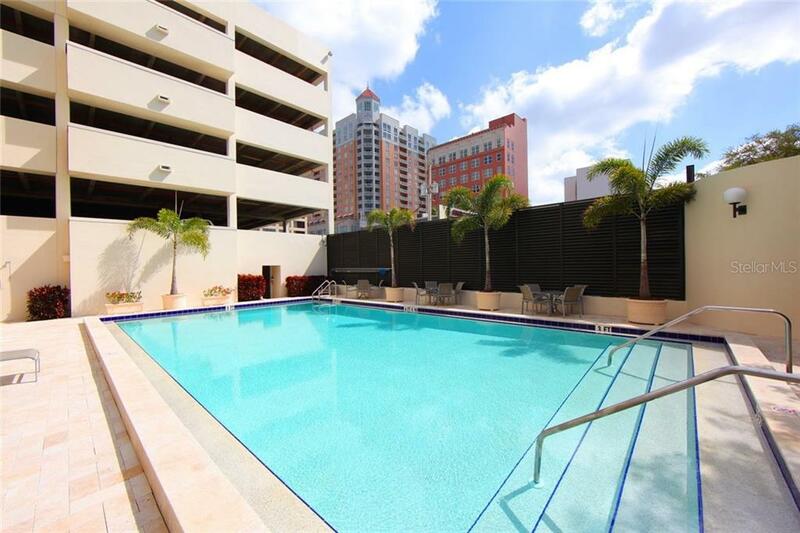 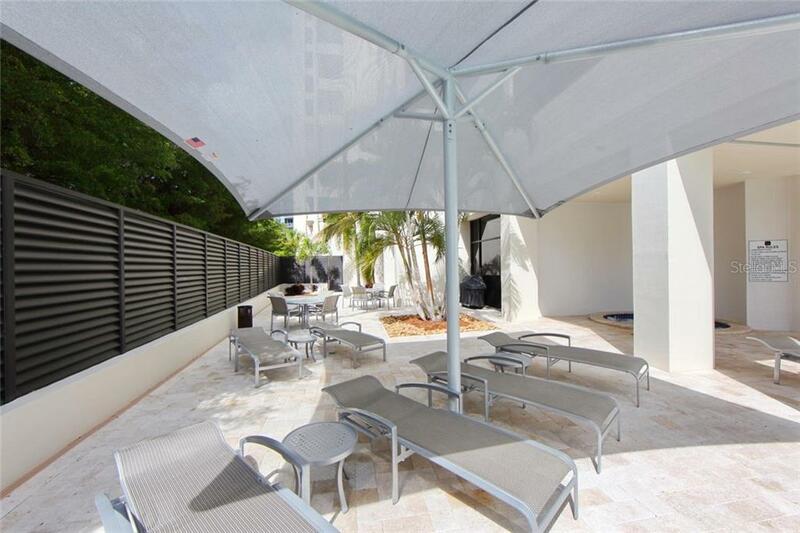 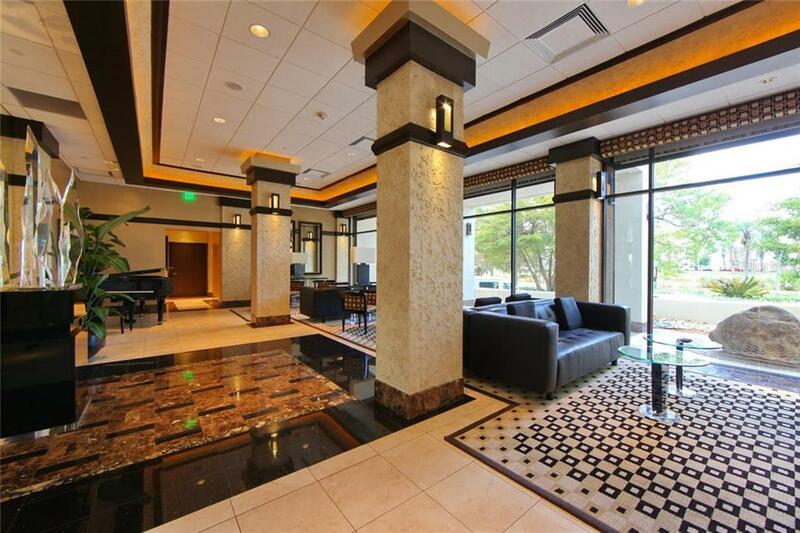 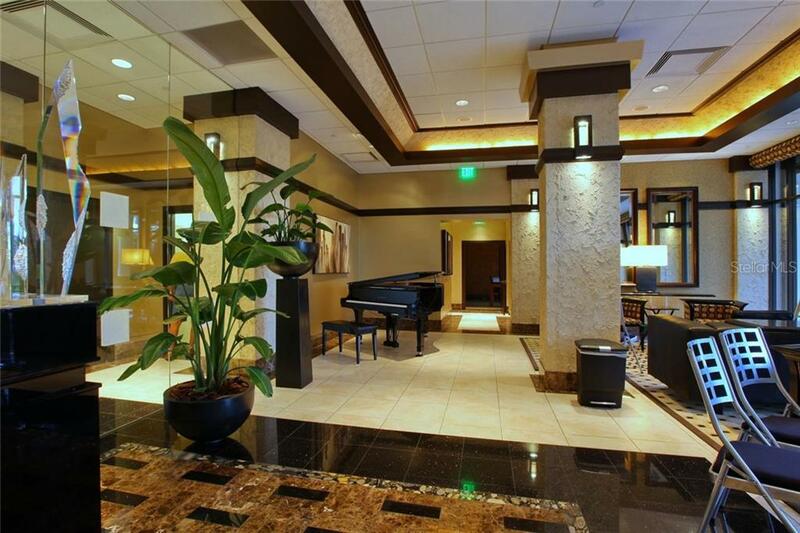 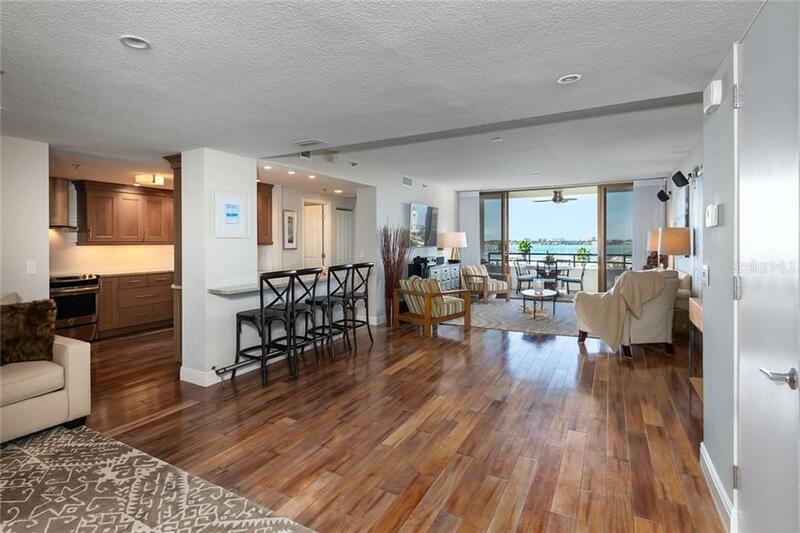 Exquisitely remodeled, this unit is furnished to the highest standards. 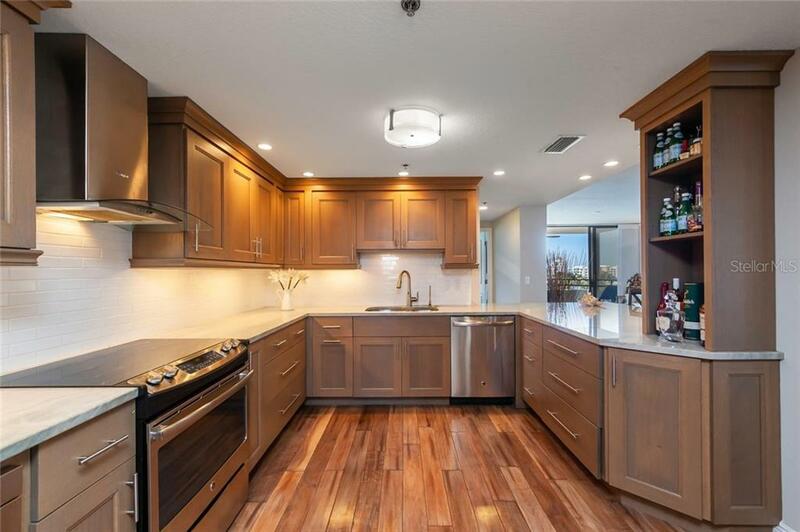 The state-of-the-art kitchen is... more. 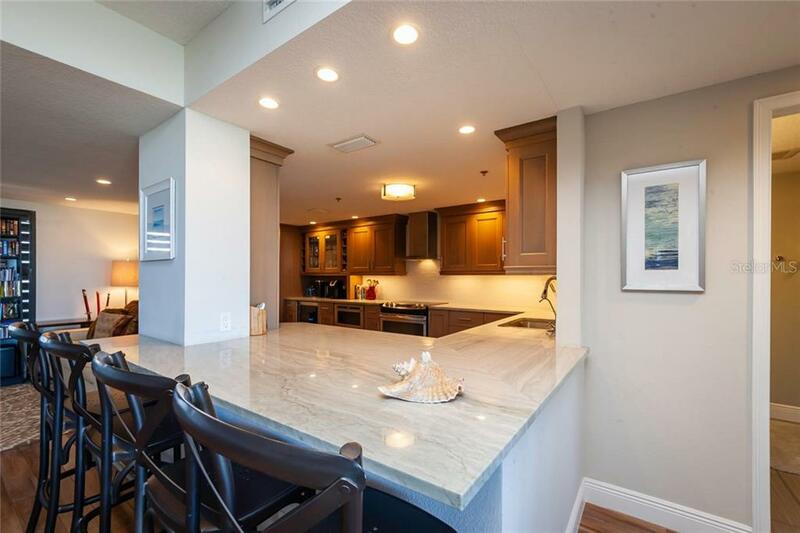 complete with sleek, custom wood cabinetry, stainless steel appliances and endless storage. 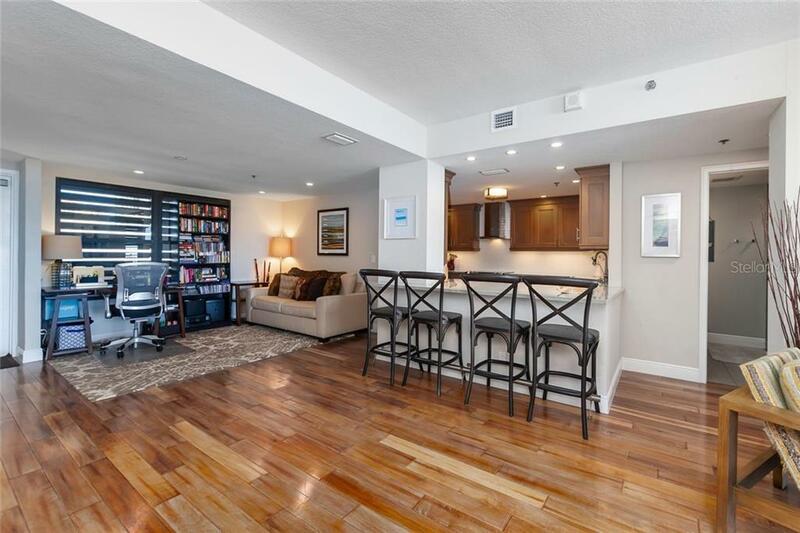 The wine refrigerator provides extra refrigeration and is the perfect compliment to the bar area. 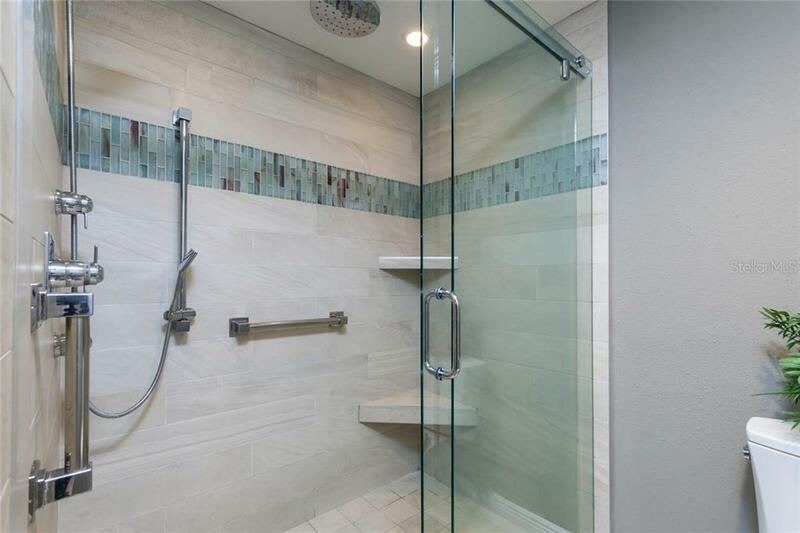 Entering the master retreat through a low profile, stylized barn door is a special treat. 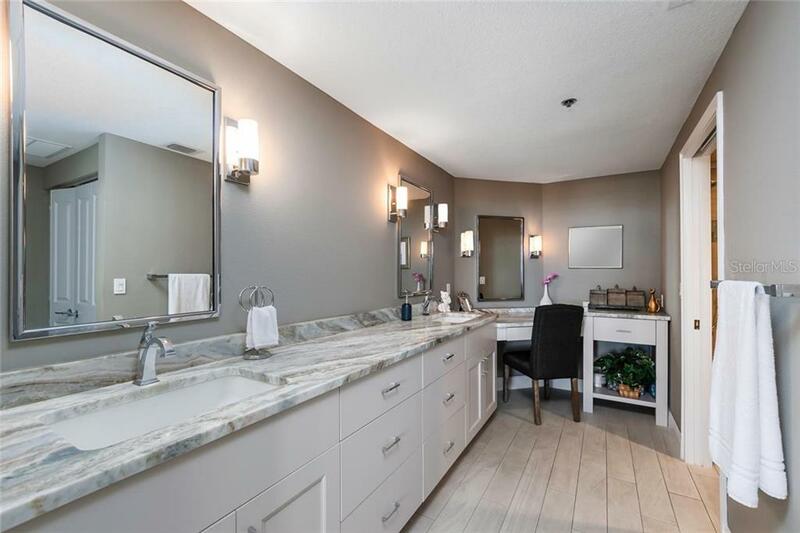 Featuring a custom walk-in closet and a spa-like master bathroom with modern wood cabinetry, a wall to wall double vanity and frameless shower enclosure, this space is the perfect place to relax after a long day. 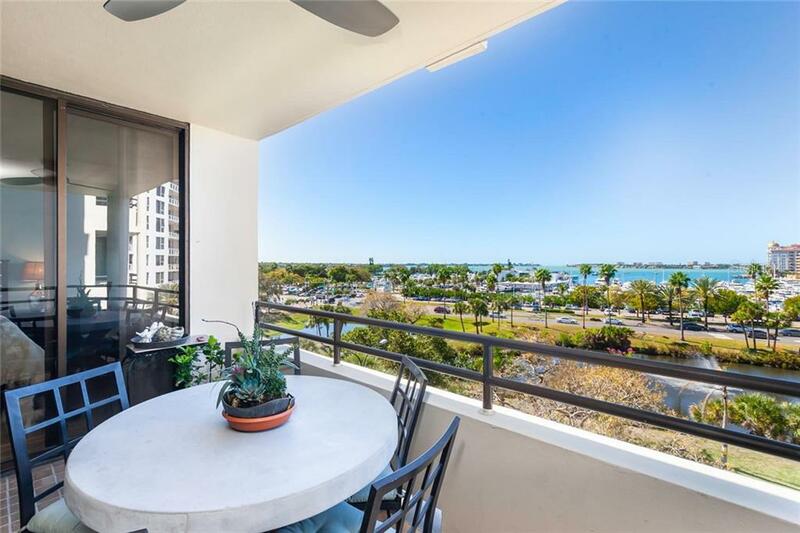 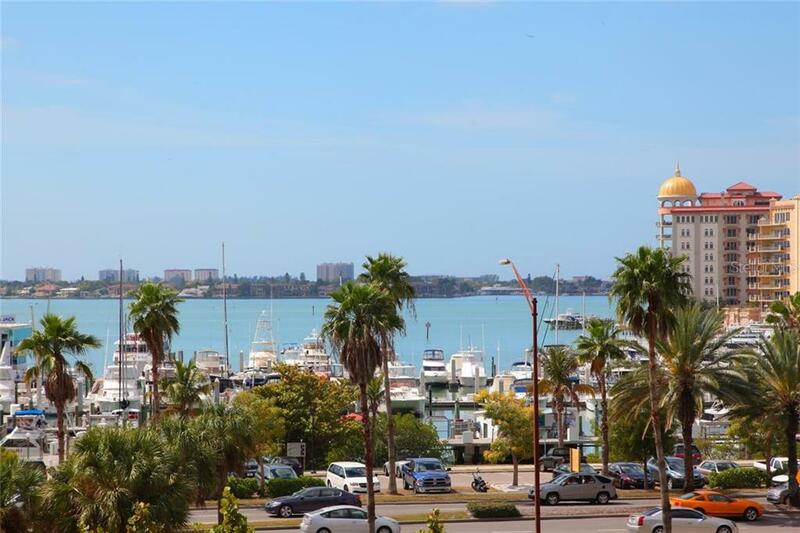 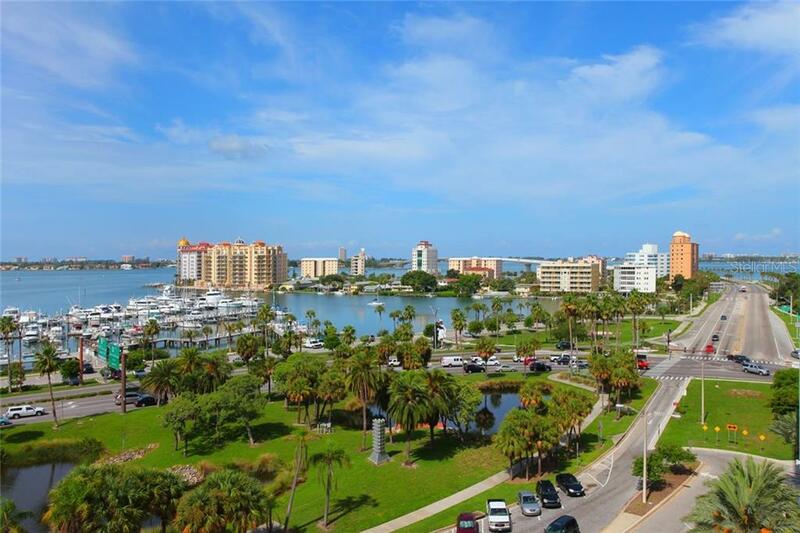 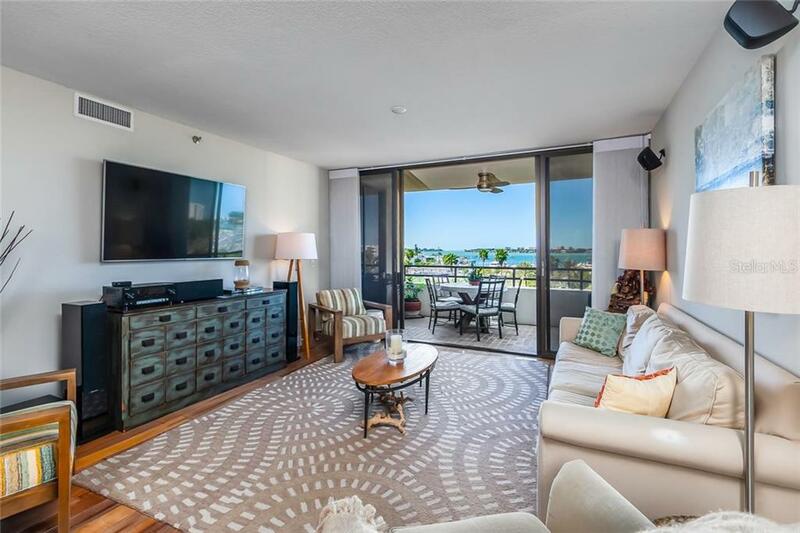 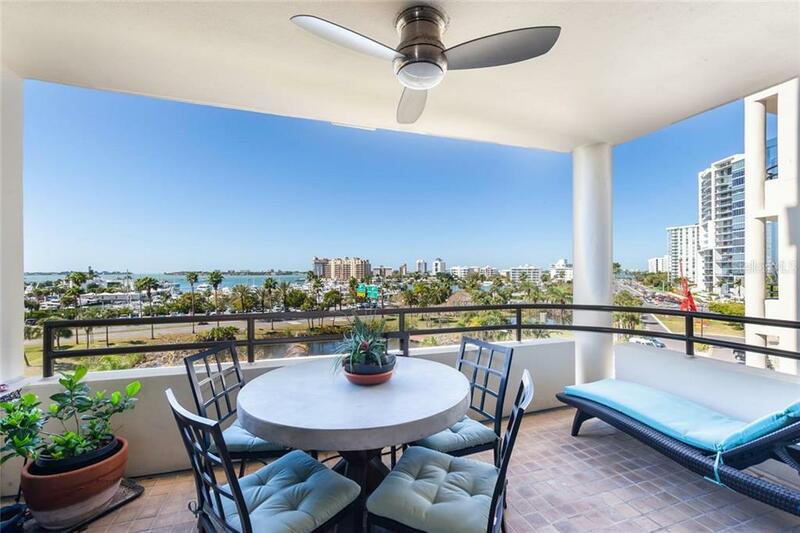 The large terrace, accessible from the main living area and guest room, offers panoramic views of Sarasota Bay, Marina Jack, and Golden Gate. 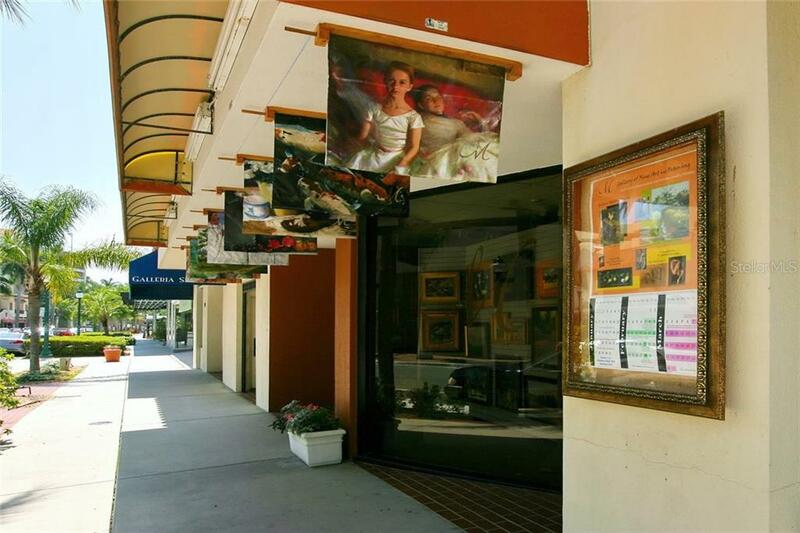 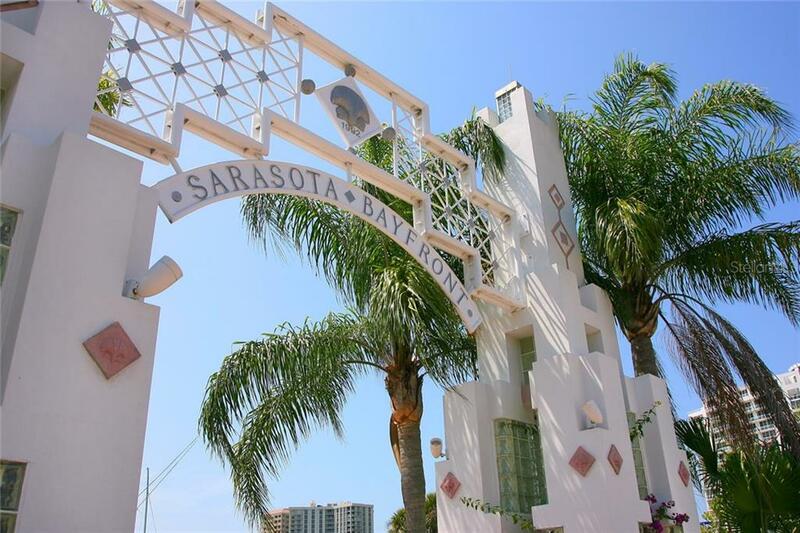 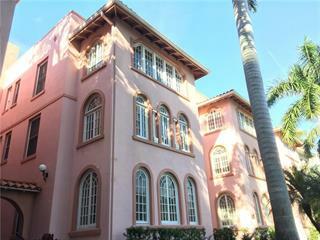 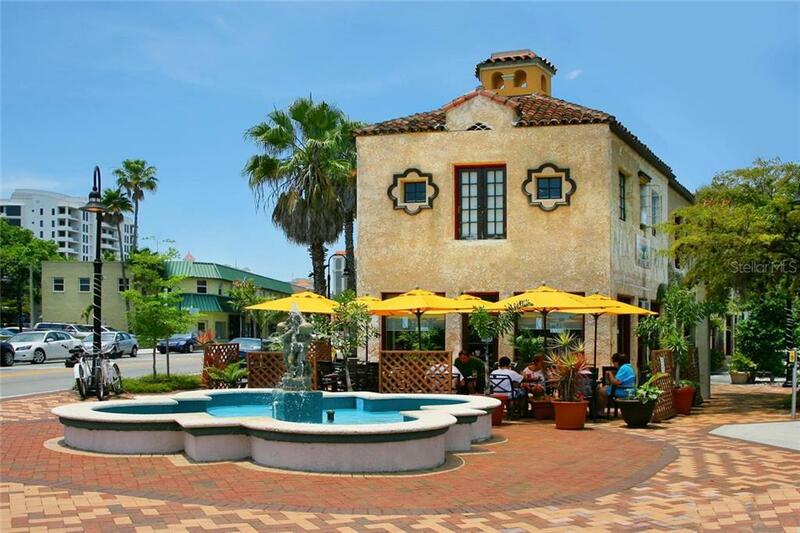 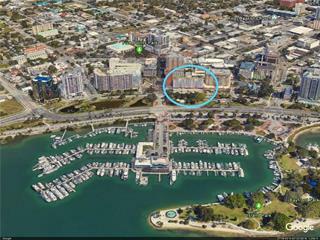 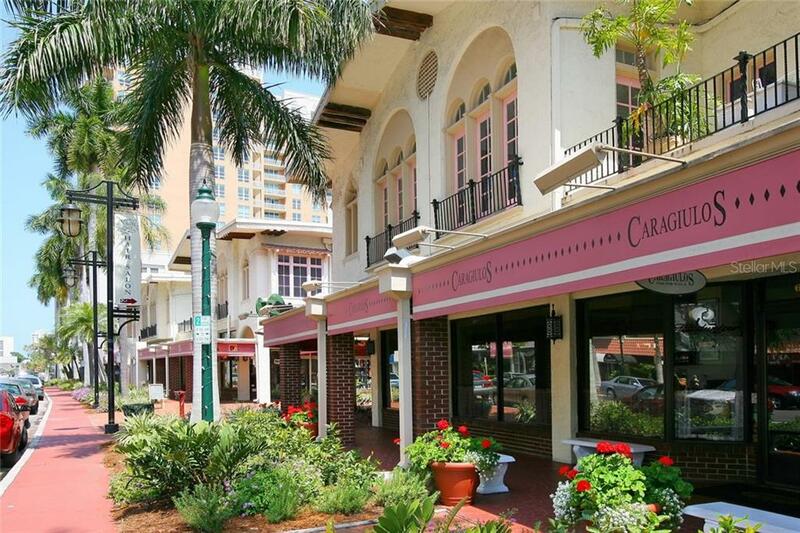 This location is unmatched and is walking distance to Sarasota’s finest dining, shopping and culture. 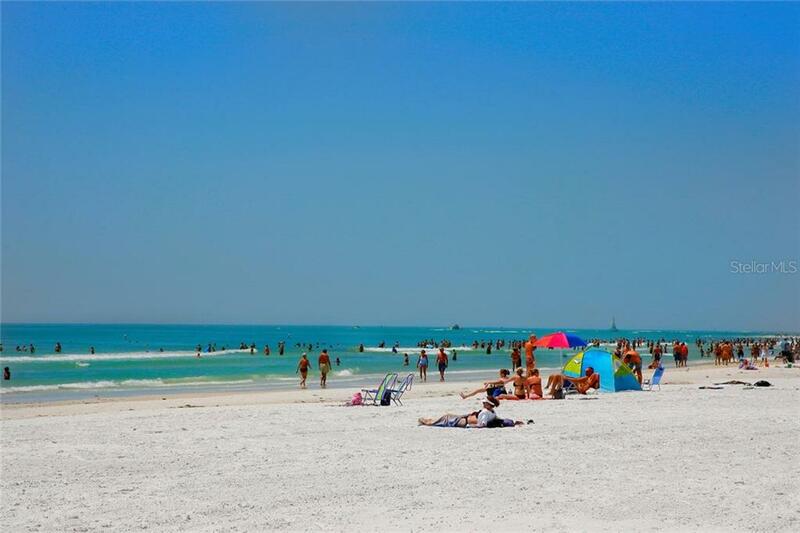 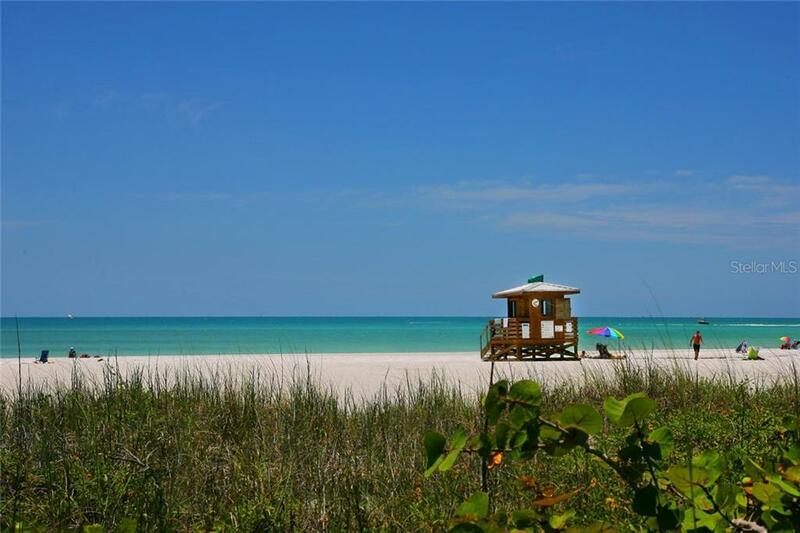 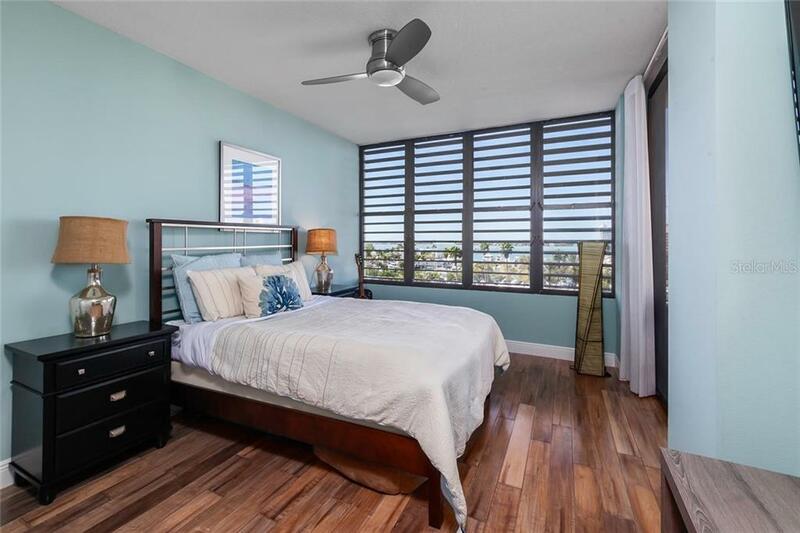 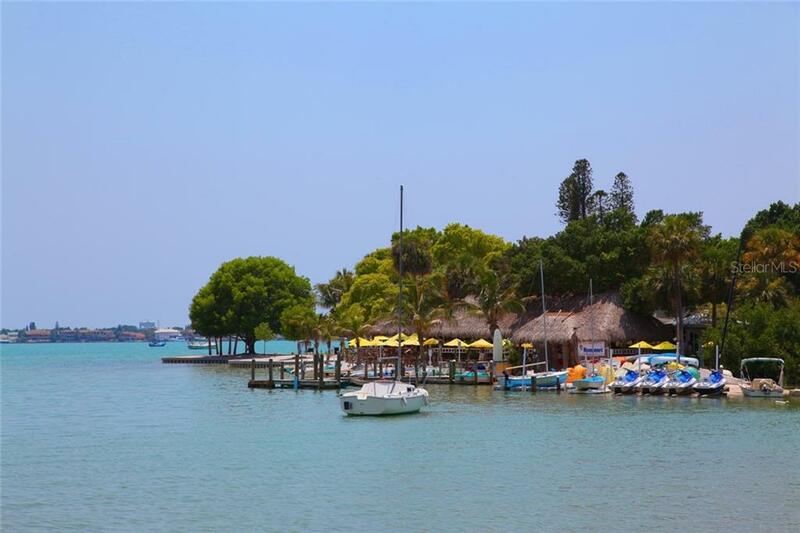 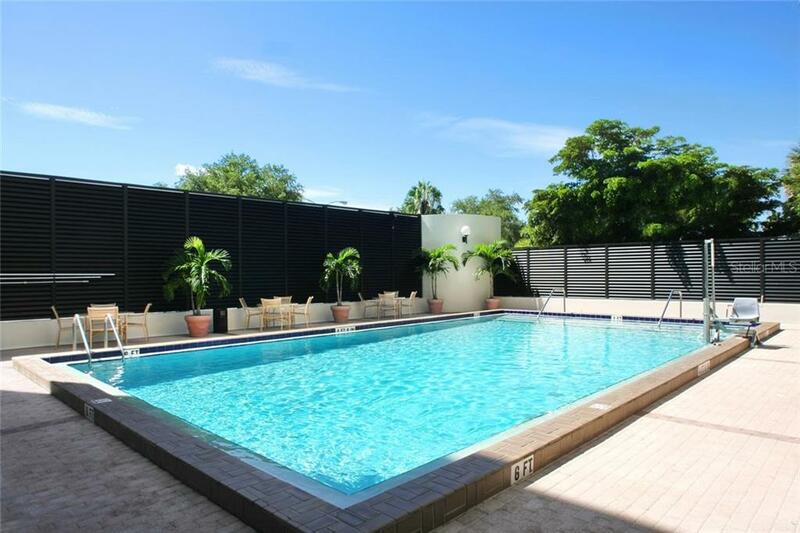 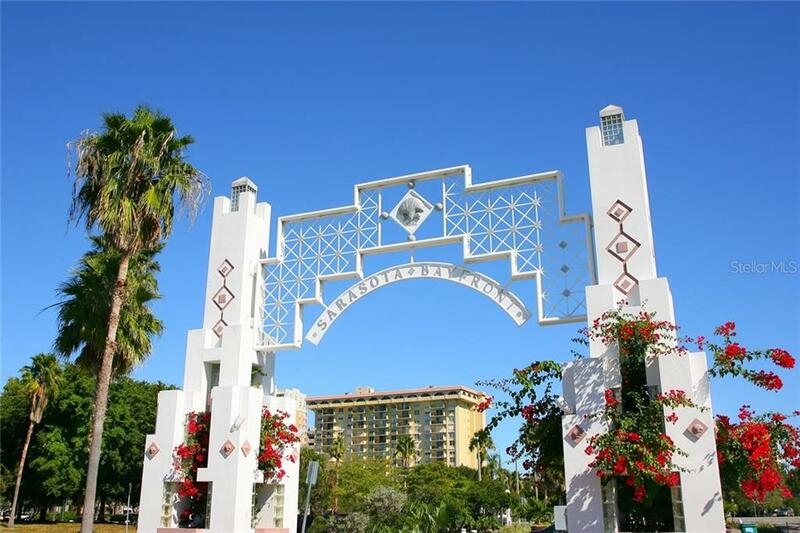 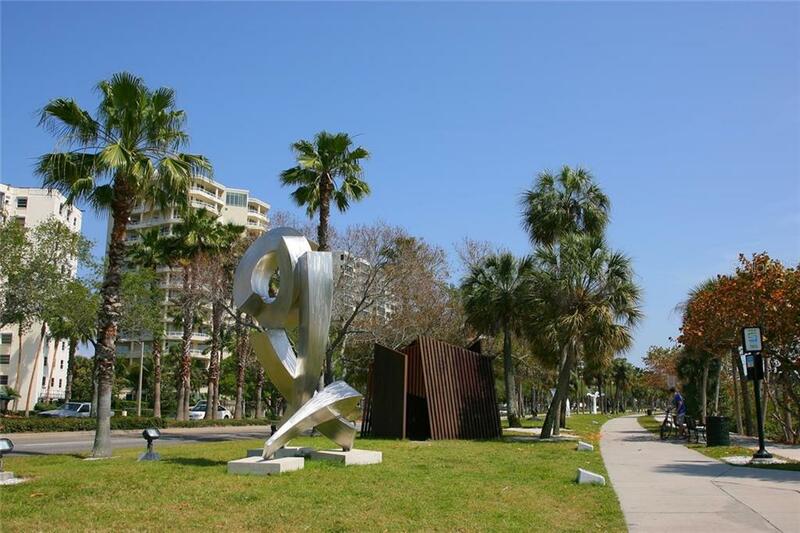 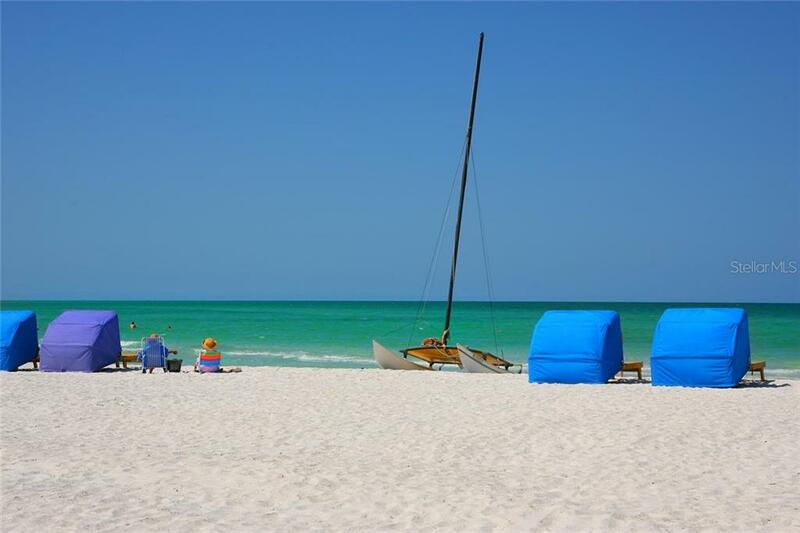 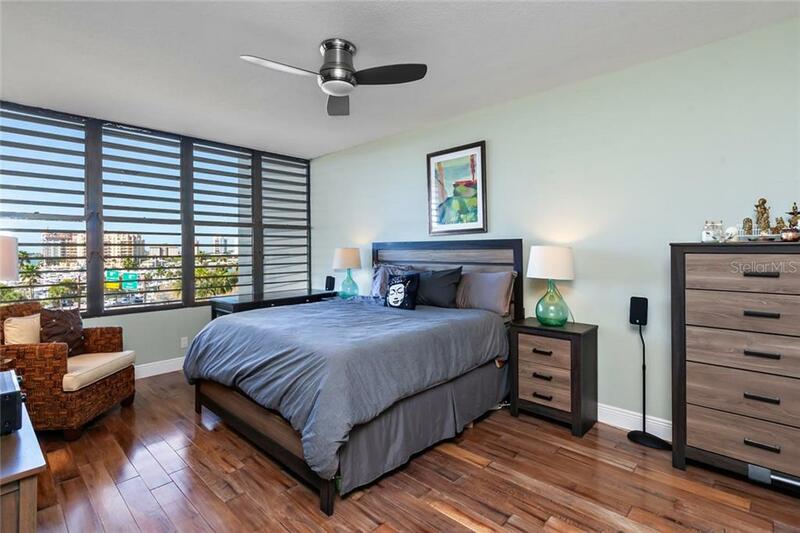 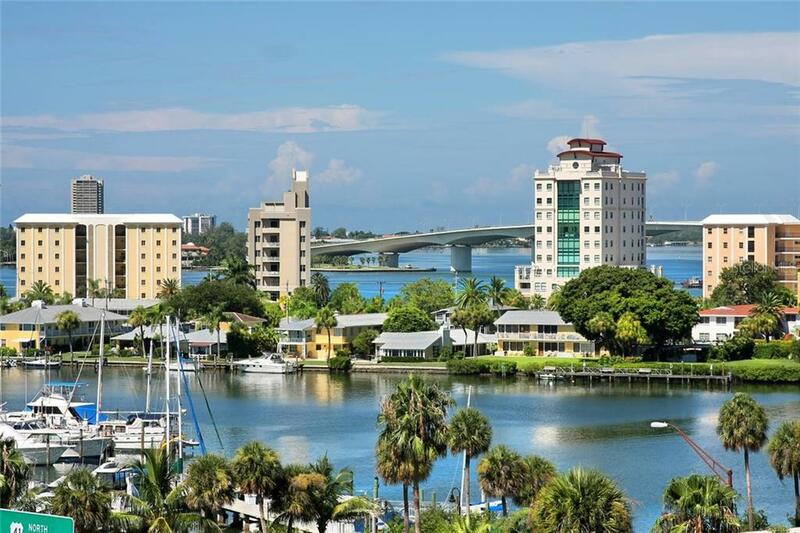 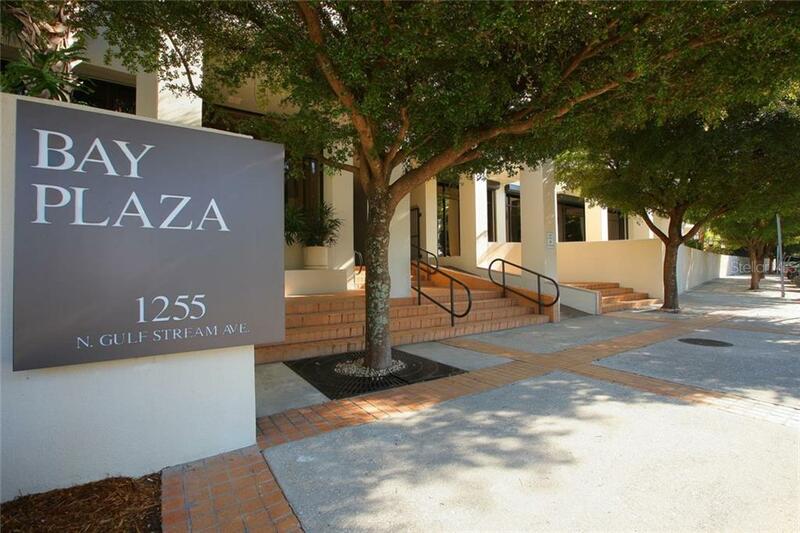 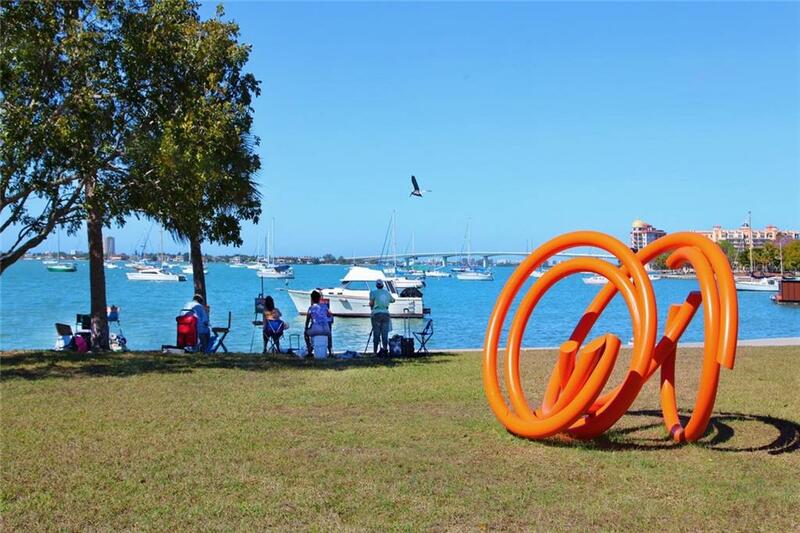 In addition, enjoy the proximity to St. Armand’s Circle, the Siesta Key and Longboat Key white sand beaches, and the Van Wezel Performing Arts Hall. 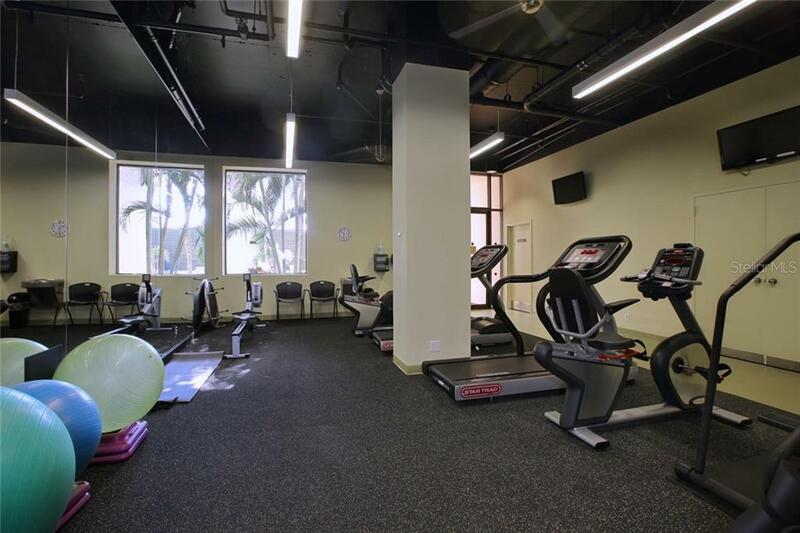 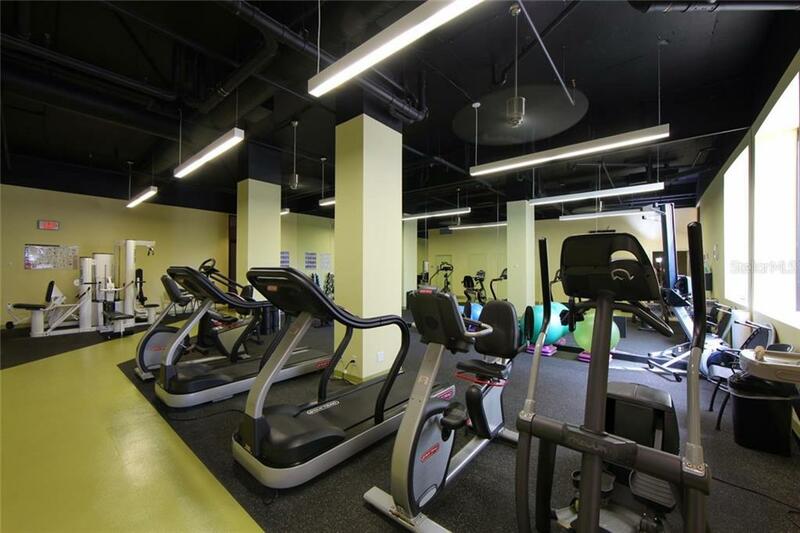 Finally, this building offers 24 hour concierge service and valet parking, a private pool, and a spectacular fitness center.